Because all dogs deserve great dog trainers. 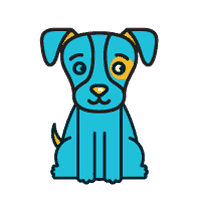 A Karen Pryor Academy Certified Training Partner (KPA CTP) is a graduate of our Dog Trainer Professional Program. KPA CTPs have demonstrated a high level of technical knowledge and hands-on skill both training canines and teaching people! A KPA CTP is a trainer that you and your dogs can count on. 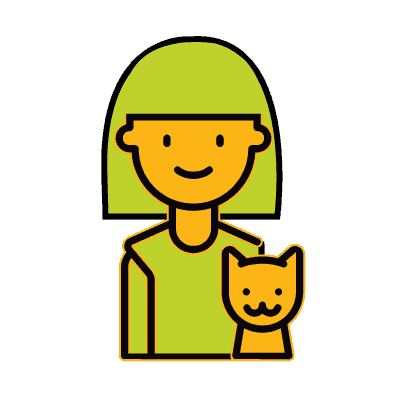 Is skilled in positive teaching and training techniques to help you and your pet make training fun. Participates in programs for quality assurance and continuing education to ensure that the training you receive is based on modern research and technology. 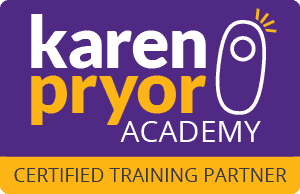 Karen Pryor Academy Certified Training Partners practice all over the world. Find one near you!